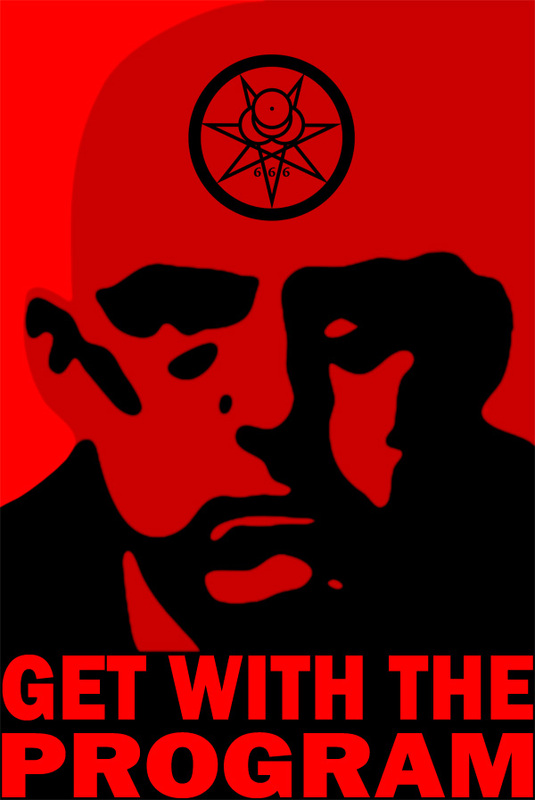 All prohibition of alcohol and drugs would be promptly ended by Aleister Crowley if he were elected President. Not only is the very idea of prohibition blasphemous from the perspective of the New Aeon, but as we can see looking back on the history of prohibition and the so-called “War on Drugs,” both efforts were destined to fail from the start. “Cyril Grey interrupted the conversation for the first time. He swung round in his arm chair, and deliberately cleared his throat while he refixed his eyeglass. —from Chapter 2 of Moonchild by Aleister Crowley. We certainly are aware of many “moral reformers” in our day, who seek to constantly limit the social liberties of individuals. Today some of them have called themselves the “moral majority,” but we have seen that they are anything but moral according to the standard of individual liberty. Many of them also say they support “family values,” and as we have found previously, “… wherever the family has been strong, it has always been an engine of tyranny.” Aleister Crowley attributes this moralistic crusade to fear — fear born of ignorance about the effects of drugs. —from Magick Without Tears by Aleister Crowley. These “swine” have taken their fearful neurosis to an extreme which is infringing on our rights, and it is time all our freedoms were restored. Only a government informed by the principles of individual liberty can guarantee these freedoms in the face of an insane mob of determined voters. Prohibition would be intolerable enough if it were merely the result of busy-body, fearful “moral reformers” who can’t manage to mind their own business. But drugs and alcohol have been used throughout the history of the human species as a means to achieve religious ecstasy. —The Law is for All by Aleister Crowley. It isn’t only Thelema which calls for the use of alcohol and drugs to achieve religious ecstasy. Many religions throughout history and all over the world have discovered and exploited psychoactive substances for this purpose. Moreover, Aleister Crowley advances the notion that sacramental use of drugs & alcohol is a universally appropriate substitute for more traditional, ceremonial, and meditative forms of achieving religious ecstasy. Prohibition of the use of alcohol and drugs is therefore a tyrannical infringement on religious freedom. Where drugs are concerned, Aleister Crowley advocated the courageous and individualistic path of excess, not the abstinence of the coward or the addiction of the slave. Of course, Aleister Crowley did not know everything we know today about drugs. He was prescribed heroin for bronchitis and remained functionally addicted to it until his last breath. He later used heroin recreationally and sacramentally, as he did with many drugs including cocaine, hashish, ether, peyote, and pretty much anything that he could get his hands on to try. He was after all a chemist, a mystic, and a psychonaut. What do you expect? Aleister Crowley’s optimism about drugs might seem naïve today, when we have seen the difficulties that people have overcoming addiction, and the constant development of new and untested recreational drugs. Still, he has a point. We can all think of examples of geniuses who remained addicted until dying at a ripe old age, just as productive as ever. Aleister Crowley, whose writing only improved as he got older, is one such shining example. William S. Burroughs is another. It’s also important to keep in mind the findings of science in this regard, such as the recent attempt to rank drugs in terms of their harm to self and others. —De Lege Libellum by Aleister Crowley. Have your rights to religious ecstasy through the use of alcohol and drugs been limited? Take action now! End the cowardly prohibition of alcohol and drugs in your state and country, and restore these important means to religious ecstasy for the sake of our children. Use whatever political means you have at your disposal to make your views known and change the laws, whether that be through petitioning your representatives, protesting, or writing in Aleister Crowley for President in 2012. 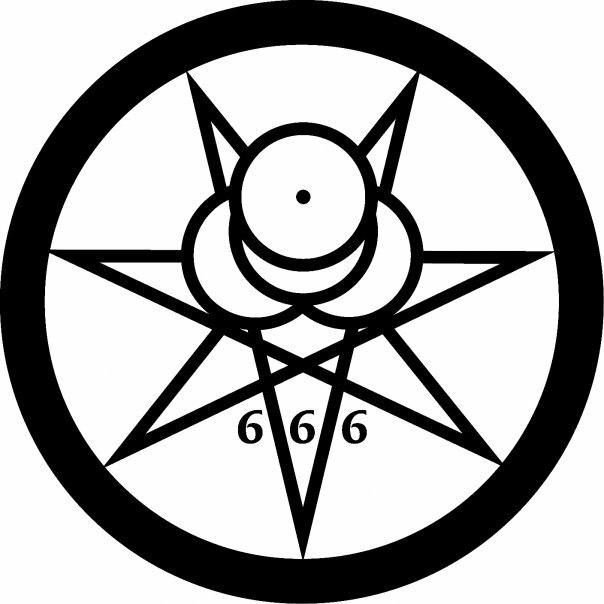 This entry was posted in Aleister Crowley 2012, Political Positions and tagged 2012, aleister crowley, drugs, economy, election, environment, family values, freedom, freedom of religion, human rights, libertarian, liberty, politics, thelema. Bookmark the permalink. 8 Responses to End Prohibition! My only objection to this would have to be concerning those who are perhaps under-age, or otherwise incapable of executing actions of their true will(for lack of an intellectual ability, a sense of ones true will, experience, a moral compass, etc, etc). I have heard your statement be used before, by those greedy men in suits who sell cigarettes to children. DO you know that the vast majority of cigarette smokers began smoking as children, or young adolescents? Anyway, the point I make is to say that if prohibition does not exist, and it has been proven, that the youngest, poorest, and most disadvantaged of the community suffer greatly for it. The majority of humanity cannot be trusted to understand, learn, and be educated on the risks(or spiritual gains) associated with drugs, and so the majority of them do not have the capacity to make a “fair determination” of its appropriateness to their individuality. In ending, I am not an anti-drug nazi, I use marijuana in the same way people drink alcohol. However, I have given witness to the atrocities of addiction, and slavery to the substance; and have observed it destroy those closest to me. Well, technically apes are of the families Pongidae and Hylobatidae but we get your meaning. Do you propose that anyone under 18 years of age is incapable of thinking for themselves? Do you suggest they do not bear responsibility for their choices? Wait, now it’s the majority of humanity who cannot be trusted to think for themselves?! Surely you cannot sincerely be telling us that you object on these grounds. Surely you realize that this position is exactly the kind of tyrannical, oppressive attitude that Aleister Crowley worked his whole life to overturn? We hate to be unsympathetic, and we do indeed have sympathy, but the fact is that those people closest to you who you claim were destroyed are fully responsible for any destruction they may have undergone. However, they were not actually destroyed; that is your own opinion of them and not the reality. They have been undergoing ordeals, and those ordeals may last the rest of their lives, but that is what they chose for themselves and they will learn from the experience. It is not your business to interfere. Fascinating, and for me Synchronous as I have been using illegal and prescription drugs for some time now after a break of 20 years. I can’t use alcohol because I am a nasty person whilst inebriated so the use of narcotics has been my drug of choice now for a long time. Psyloscibin and LSD are very hard to get here in Ireland but I will seek to find a continuos supply and I can vouch for the mind opening that these drugs have helped me with. Great reading and just serves to increase my knowledge of a great and free thinker.